Don’t let life catch you with stank breath. 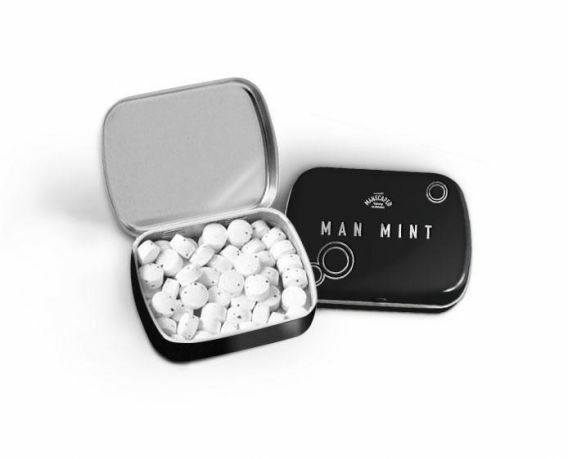 Pop a couple of Man Mints in your mouth, and you’ll be ready for anything life throws your way. The discreet size makes it easy to slip into your pocket or leave in your car.